Stainless steel canister commonly used in truck scales. 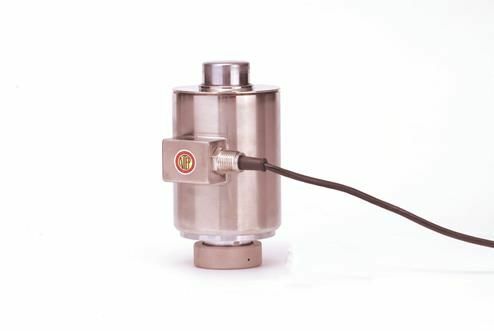 Top and bottom cap supplied with load cell purchase. NTEP Approved.